The Double (Dir. Richard Ayoade, 2014) is screening at GFT from today to Thursday 17th April. My accompanying programme note will be available at screenings – read it online here! GFT archives all its programme notes online here. 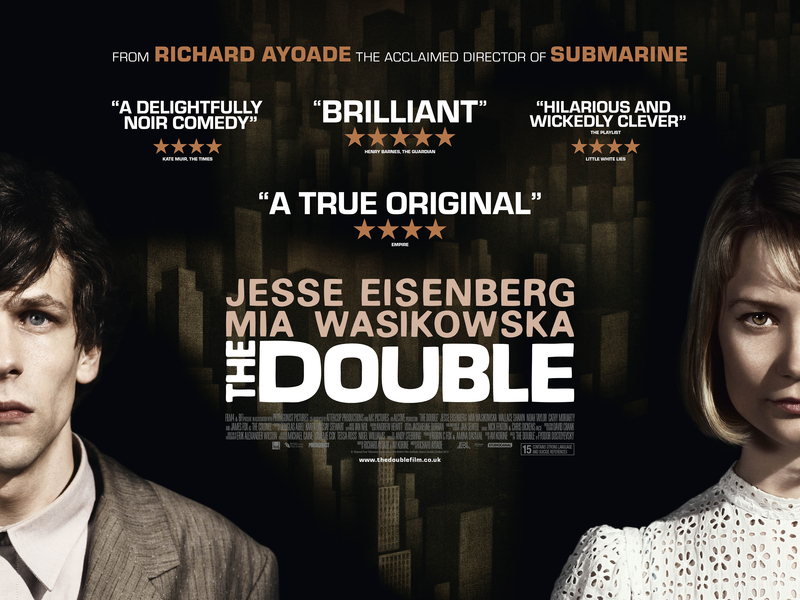 This entry was posted in GFT, Glasgow, Programme Note and tagged Film, GFT, Richard Ayoade, The Double. Bookmark the permalink.